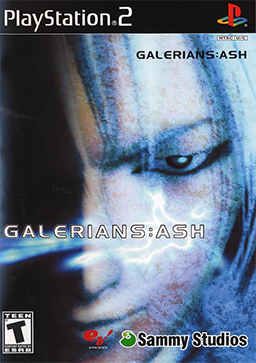 I have no experience with the Galerians series, but I do know that there is a game before this one released on the PS1. The story is set in the future and the gameplay is that of an RPG/Action title with a psychic twist. The plot looks interesting, so I decided I’d pick it up and give it a go. When I first saw this game I thought it was related to the similarly titled Dragonseeds released on the PS1. 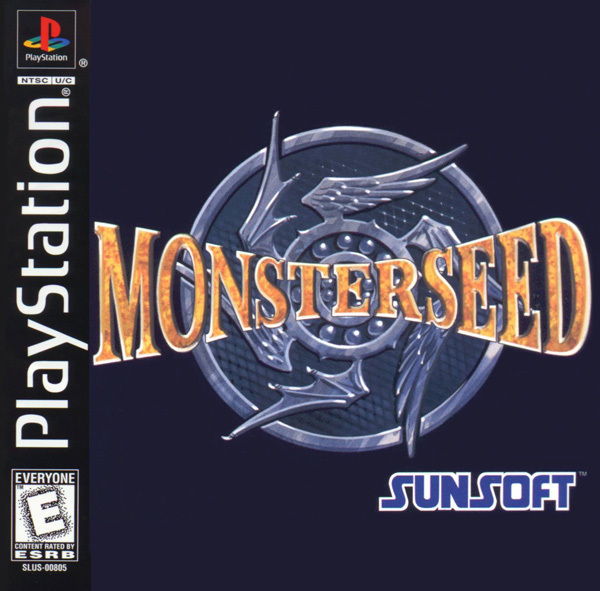 While Dragonseeds is a Monster Rancher clone, Monster Seed appears to be a light strategy/RPG game separate from the earlier mentioned title. There is very little about this game online, but the back of the box pegs it as a simple, yet addictive, strategy romp. You all should know about this game/DLC by now, so I won’t even go into it. The real deal here is the price: just six dollars! 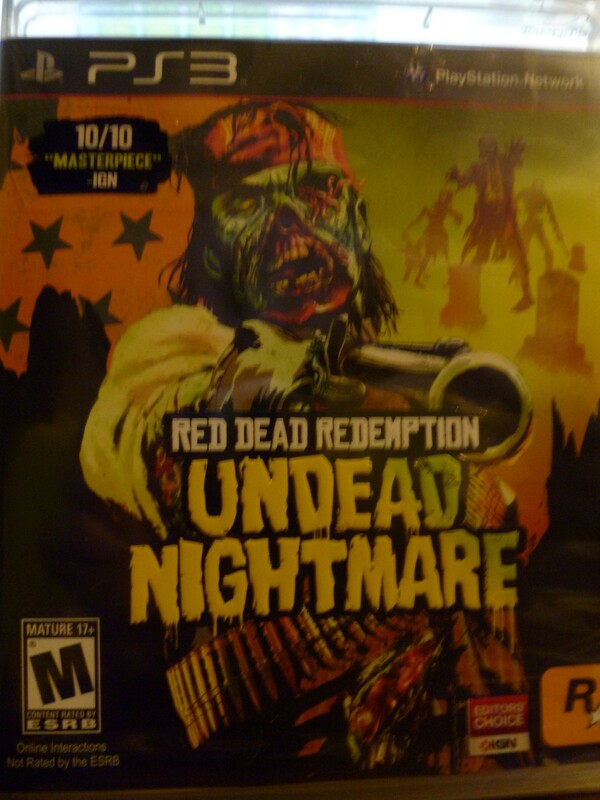 The game was marked as being on clearance and sure enough, it rang up at $6! I’m debating if I will even open it up because having a sealed edition for the future might be worth it. 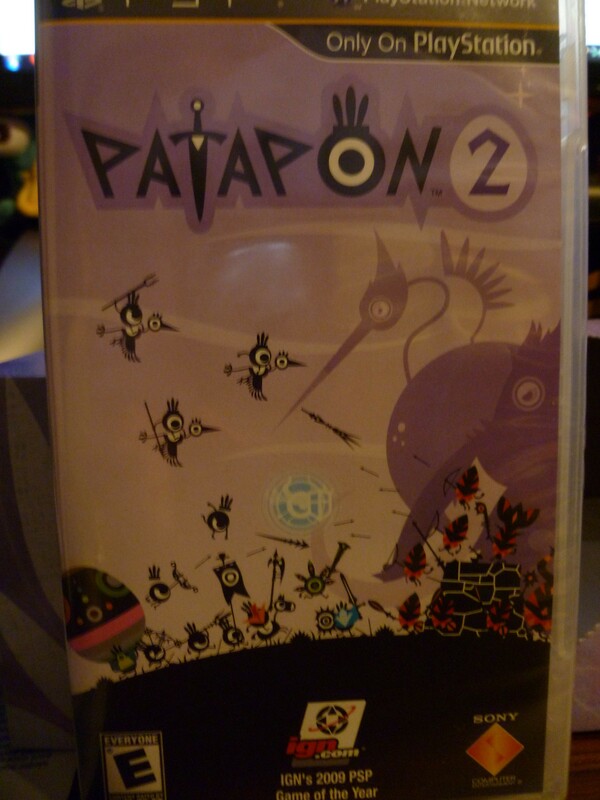 After finally securing the first game two weeks ago, I was all but positive that I’d never run across the second game in UMD form. A bit of research online told me that this game was used as a sort of test subject for digital distribution acting as the primary method for selling a game. 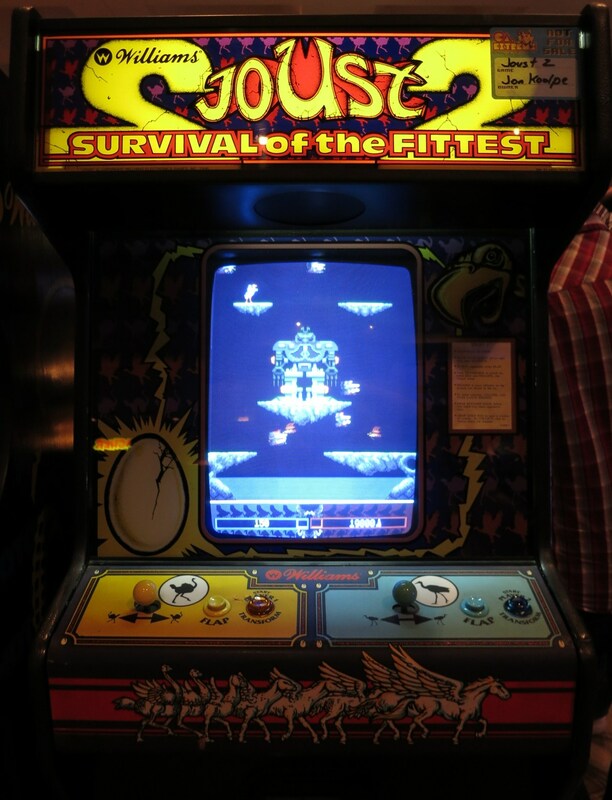 Nonetheless, a UMD version was actually released in North America after the download only window closed. And as luck would have it, a brand new copy was at Meijer staring me dead in the face. How could I say no to a game that’s scarce and new and well priced? Well here we go. Mega Man has a near and dear place in my heart, and somehow this remake/enhanced port of the original game as slipped through the cracks of my fingers for over six years. But no longer! 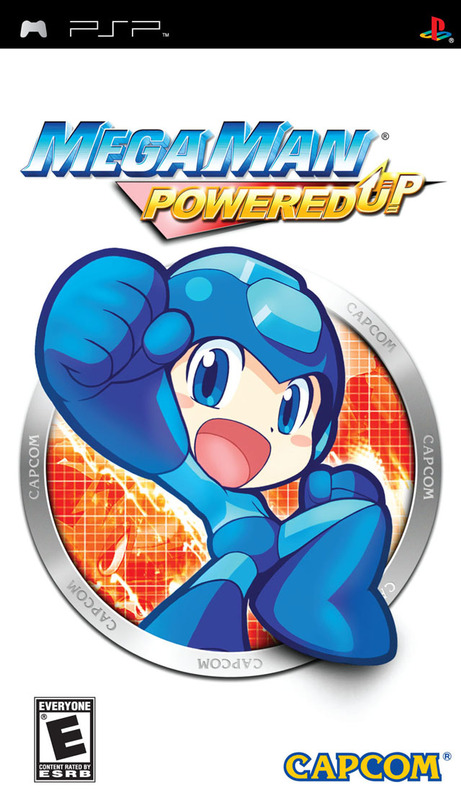 One of the cool things about Powered Up was that is added a whole lot of new stuff to the old game: Two new bosses (Time Man and Oil Man), a totally redone art style, and the ability to play as every boss character from the game (As well as Roll and Proto Man through DLC if I’m not mistaken). That’s the way to make an enhanced port, people! 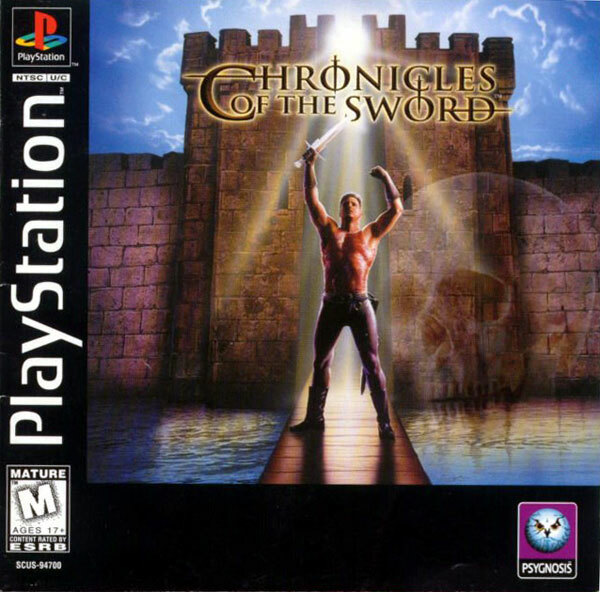 I remember seeing this game at the rental shops when I was growing up and thinking that it had one of the lamest, most generic covers out of any RPG. Well, at least compared to the Final Fantasy’s. Regardless, while in college I met a friend that actually spoke very highly of this RPG and thought that it’d be a game I would enjoy. That was enough to sell me on the title. I always wanted to play the PS1 Galerians. Didn’t know there was a sequel. 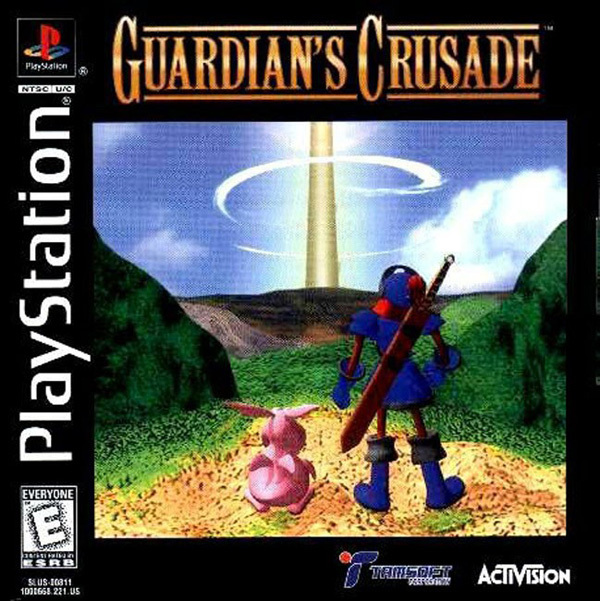 I also remember playing a demo or renting Guardian’s Crusade and thinking it was pretty cool. That’s gotta be a steal for $9, or is it not that rare? Good variety in your haul this week. I don’t think it’s incredibly hard to find, but for $9 I think it was a great deal.